The Green Isle Conference & Leisure Hotel is the perfect family hotel in Ireland, offering luxury family packages including activities such as Dublin Zoo, Tayto Park! FREE cancellationNo DepositFREE access to Leisure Centre! 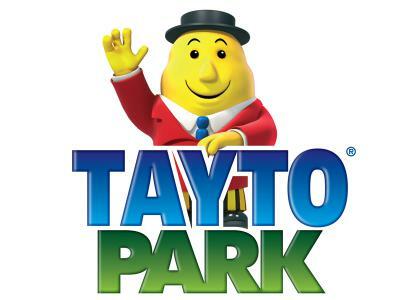 ** A pass for an extra child is to be purchased at Tayto Park directly. FREE cancellationNo DepositSomething for all the family! Whisk the family away for a fuss free and fun-filled break at the Green Isle Conference & Leisure Hotel. 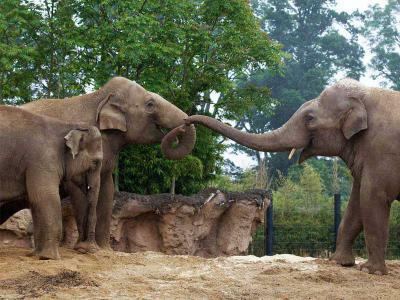 ** A zoo pass for an extra child is to be purchased at Dublin Zoo directly. Look no further for the ultimate escape to entertain all the family! 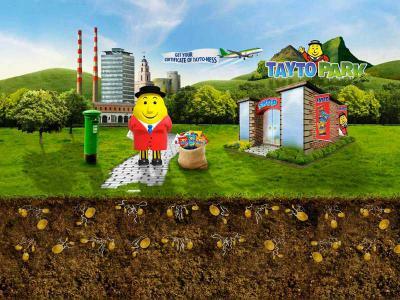 Whether it's for the half-term break, a Summer or Winter getaway or a weekend treat, our Tayto Park package offers an all-out fantastic time with your family.